Introduce simple sophistication to any area with Colour & Design’s latest introduction Novello™. 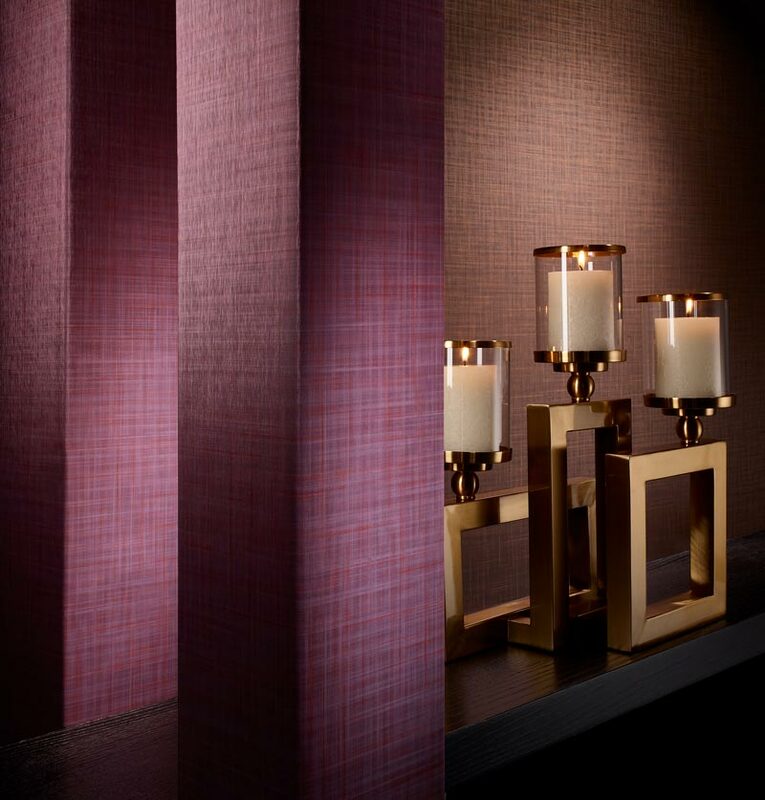 Harmonious blends of colour create visual layers that are enhanced with a delicate brushed silk emboss. Explore the full collection of 16 urbane neutral and accent colours on our website at www.colouranddesign.com.